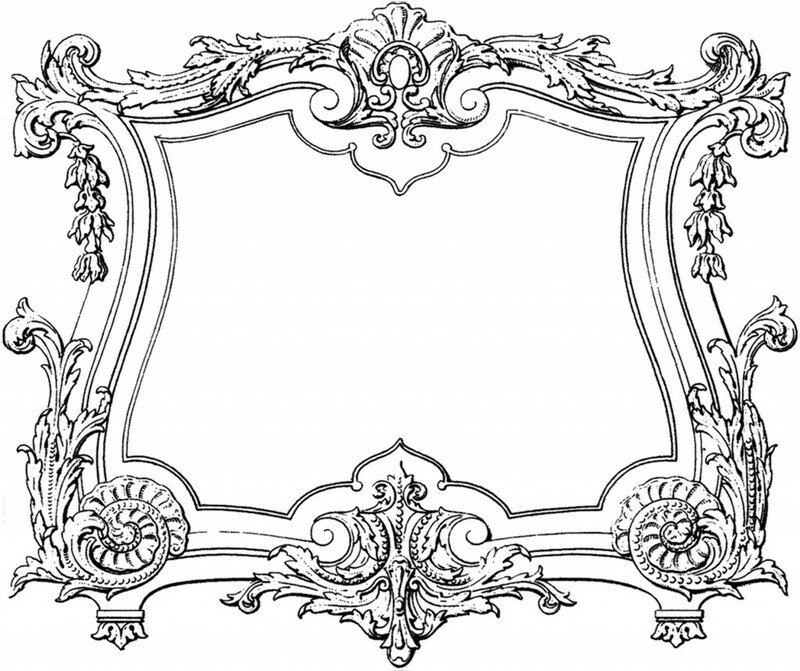 Fabulous Decorative French Frame Image! This is a Fabulous Decorative French Frame Image! ! 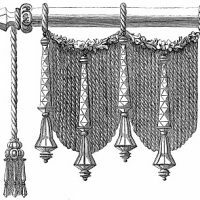 This was scanned from a fantastic Circa 1857 French Architecture book! This book is actually from Emily’s collection and she was kind enough to lend it to me, so that I could share some of the images with you guys! Thanks Emily! Shown above is an ornamental decorative frame, with romantic swirls and Acanthus Leaves on it.This would be great to add a Monogram to! This type of Graphic Frame is perfect for making your own Handmade Cards, or Stationery, great for Wedding Design projects too! 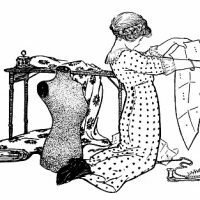 Vintage Graphic – Victorian Drape and Tassel Vintage Sewing Clip Art – Girl with Pattern and Dress Form Old Black and White Woodcarving Clip Art! Thanks so much i do love this frame! Wow, this one is fancy all right! I love the bits at the sides.